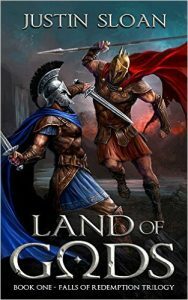 Could you survive if taken as a slave and forced to become a vicious warrior? In a world where men believe they can become gods, Narcel searches for his missing brother while trying not to let the girl of his dreams slip away to his older cousin. Evidence for his brother’s disappearance points to the rival warrior clan, the Mawtu, a ruthless group of warriors… which could mean only one thing: war on the horizon. His world is thrown upside down when he’s taken by the warrior clan know as the Mawtu and made to become one of their slaves and fighters. At first he’s all alone, caught between his will to live and his hatred for these people. But soon allegiances form and the legends of the gods begin to tempt him and his brothers. If he can survive through training and establish himself in these warrior ranks, Narcel may be able to bring this land and its people to the peace he believes it deserves. 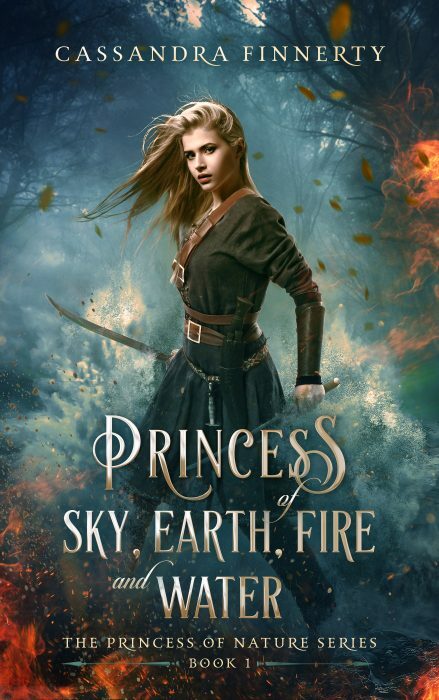 When his two worlds collide, the warrior brothers he’s trained with and learned to love, and the village of his youth, Narcel is forced to make a choice that will inevitably bring Braze to levels of war it has never seen. Book 1 in the Falls of Redemption trilogy. Are you looking for something innovative and different? 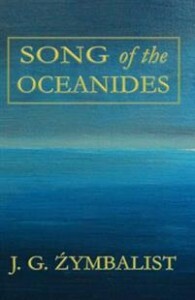 Song of the Oceanides is the story of how three quirky characters’ lives overlap one fateful summer. Emmylou is a Martian girl stranded in Blue Hill, Maine where the Pinkerton Detective Agency’s Extraterrestrial-Enigma Service constantly hounds her. Down the coast, Rory Slocum is a young lad forever taunted and tormented by a band of mean-spirited sea nymphs. Only one thing comforts both heroes: a freaky comic book entitled Sir Pilgarlic Guthrie’s Phantasy Retrospectacle authored by the mysterious Giacomo Venable. Welcome the spring with a poignant suspenseful dreamlike tale about hope and art and rebirth.